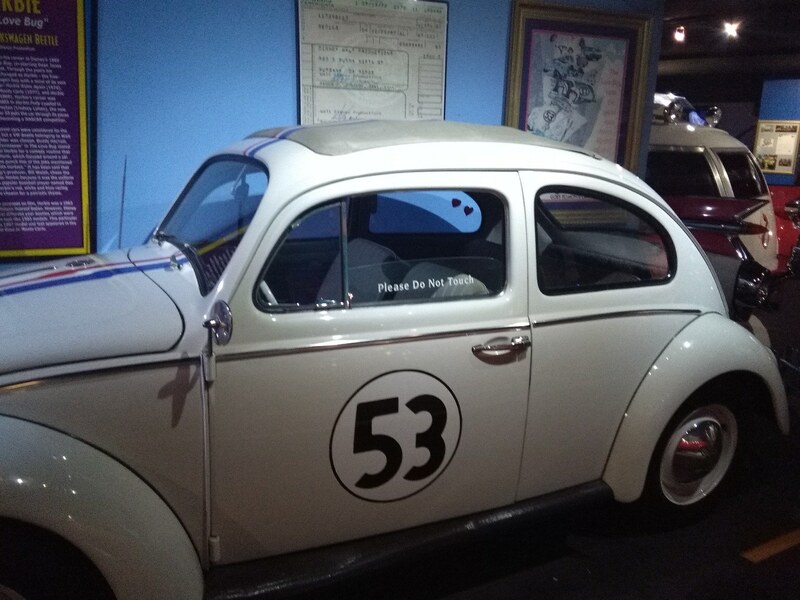 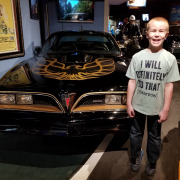 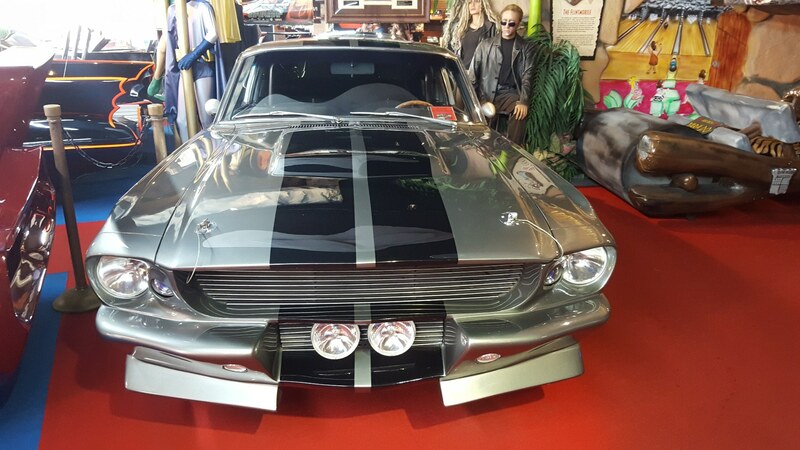 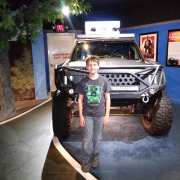 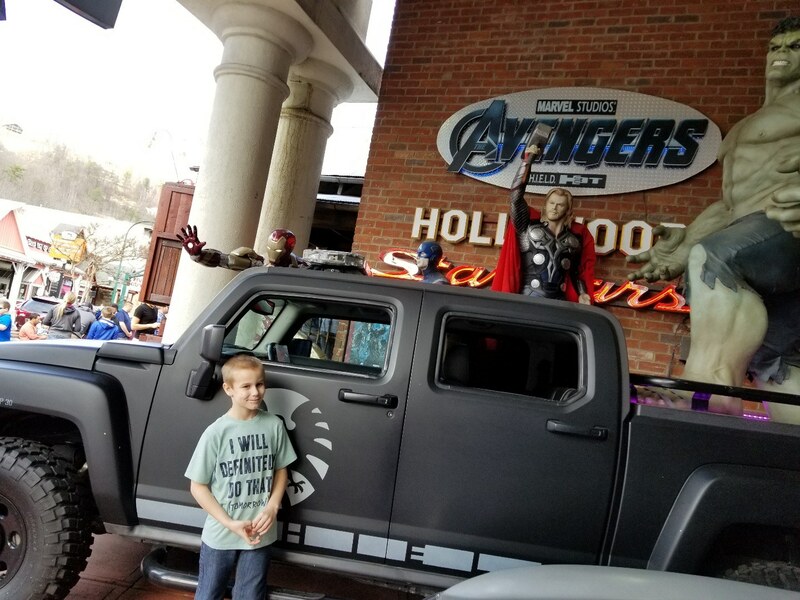 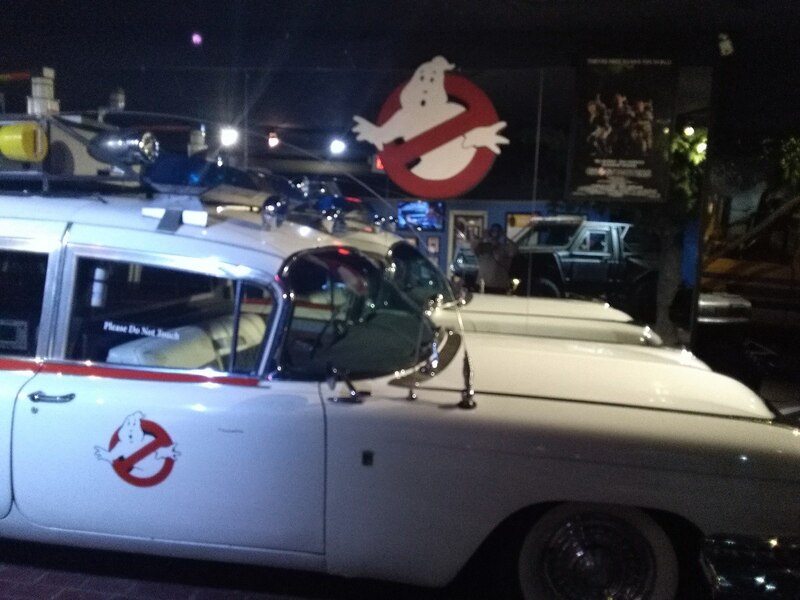 Take a trip through some of the most famous movies and TV shows of the last 50 years at the Hollywood Star Cars Museum! 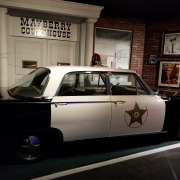 It features over 40 of the best Hollywood movie & TV cars in recreated settings displayed with sound, lights, and action! 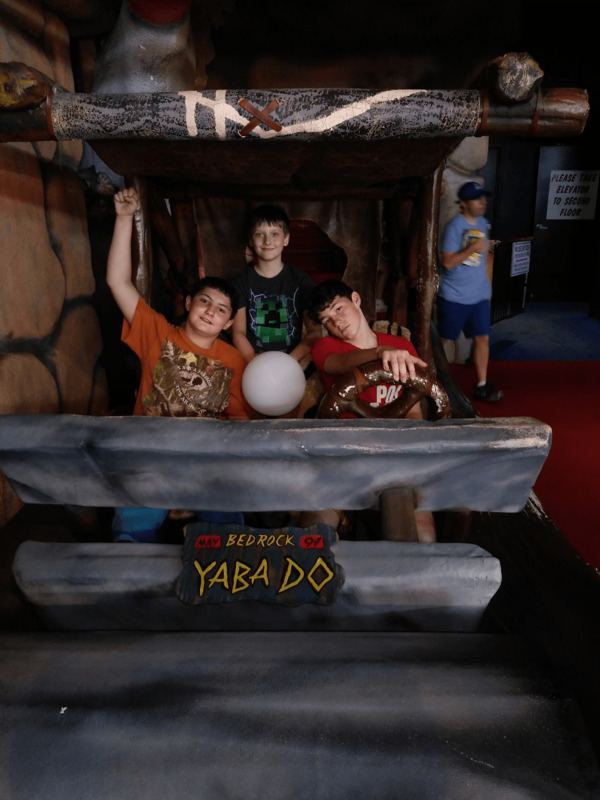 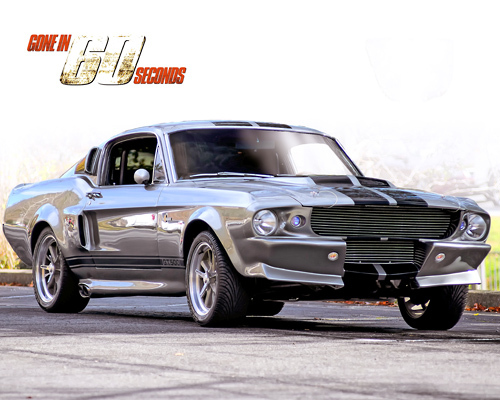 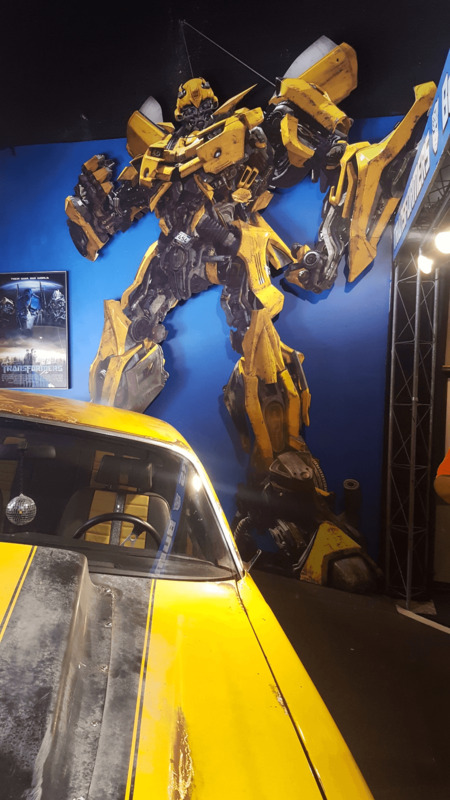 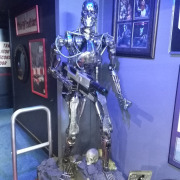 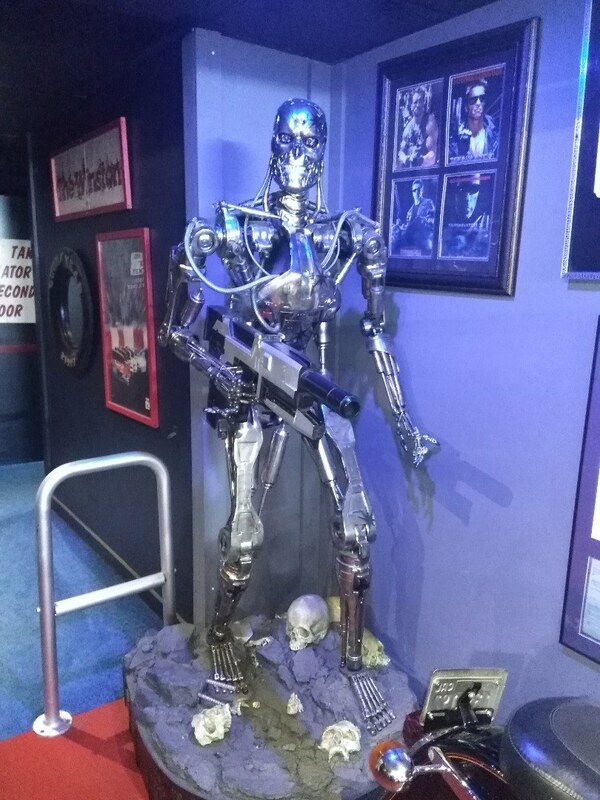 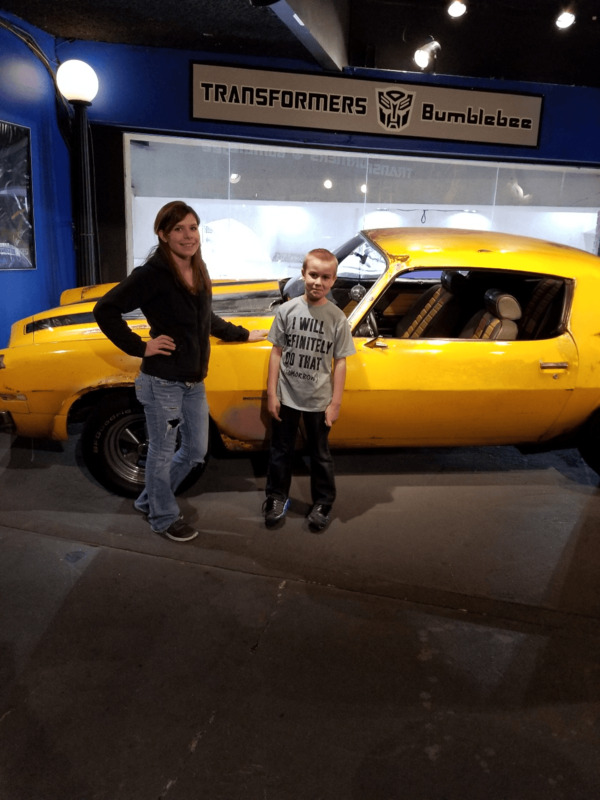 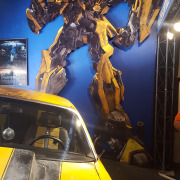 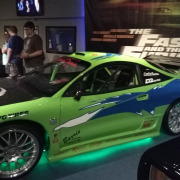 The newest exhibits are from the blockbuster-hit movies Gone in 60 Seconds, Charlie’s Angels, The Fast and the Furious, and Back to the Future! 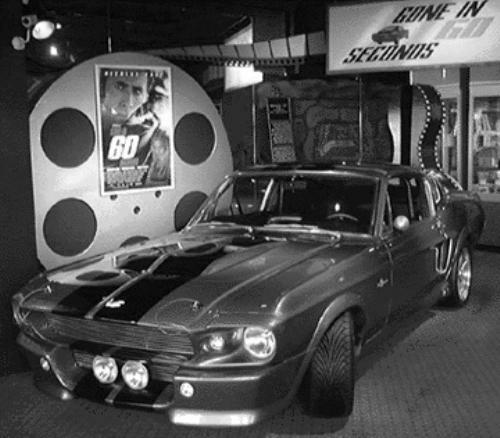 Over 40 of the best Hollywood movie & TV cars. 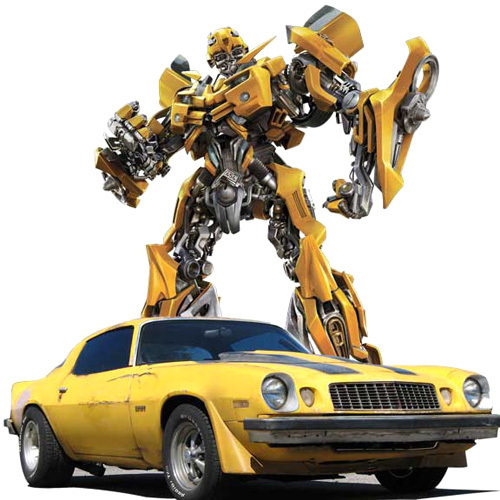 Features Chevrolet Camaro known as Bumblebee in the 2007 Transformers. 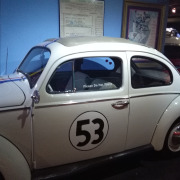 New cars added every year. 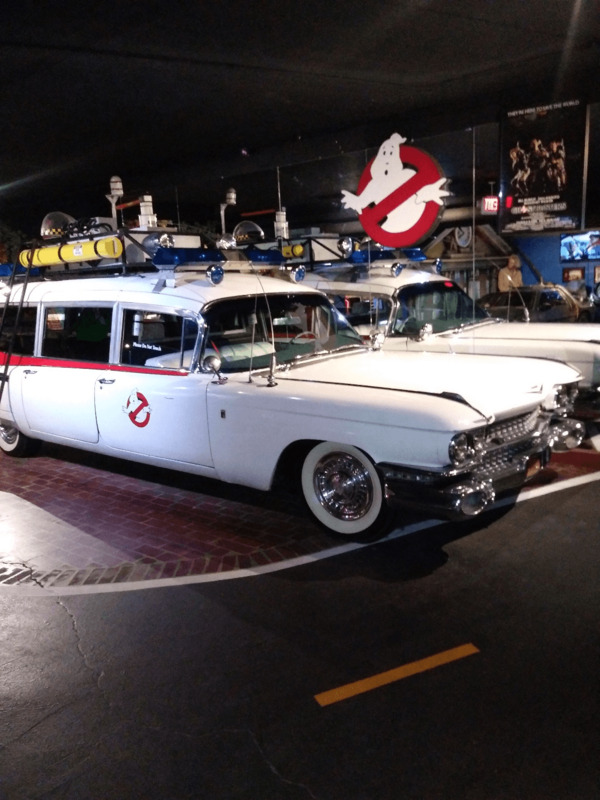 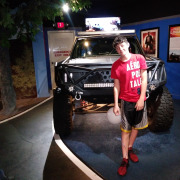 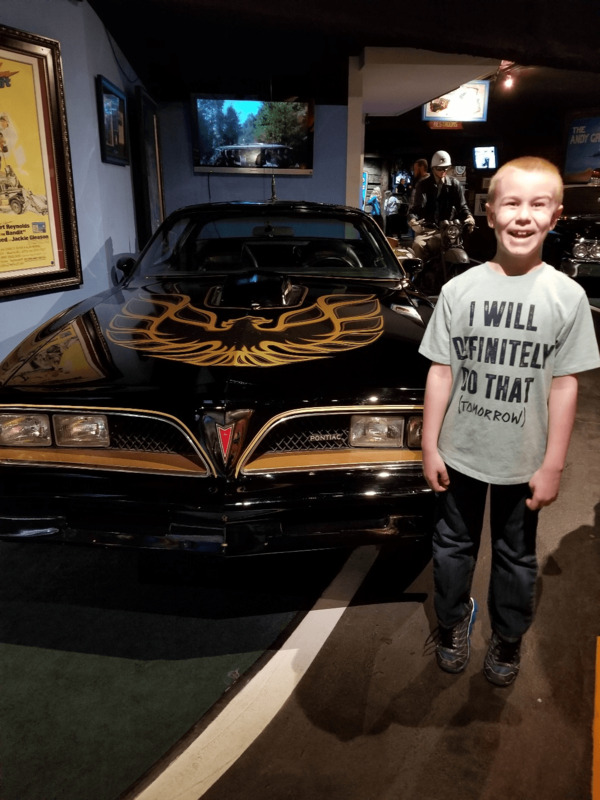 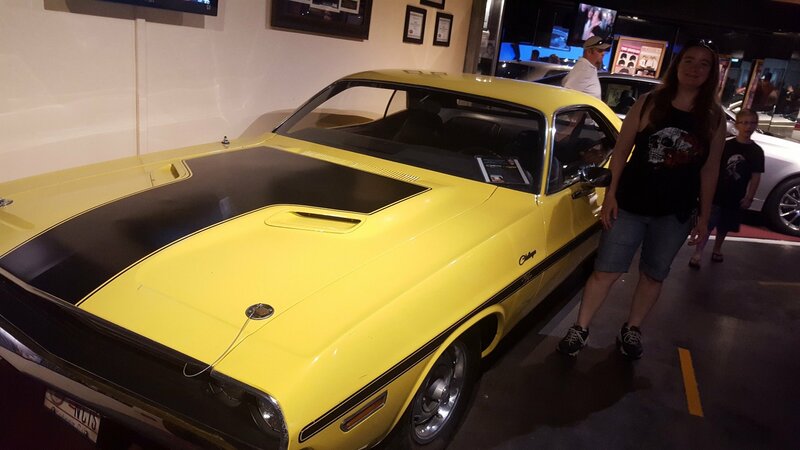 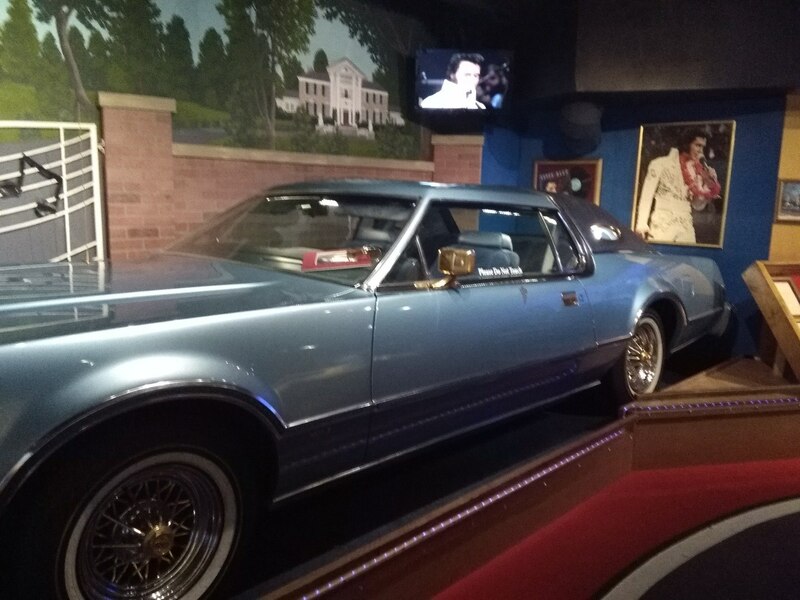 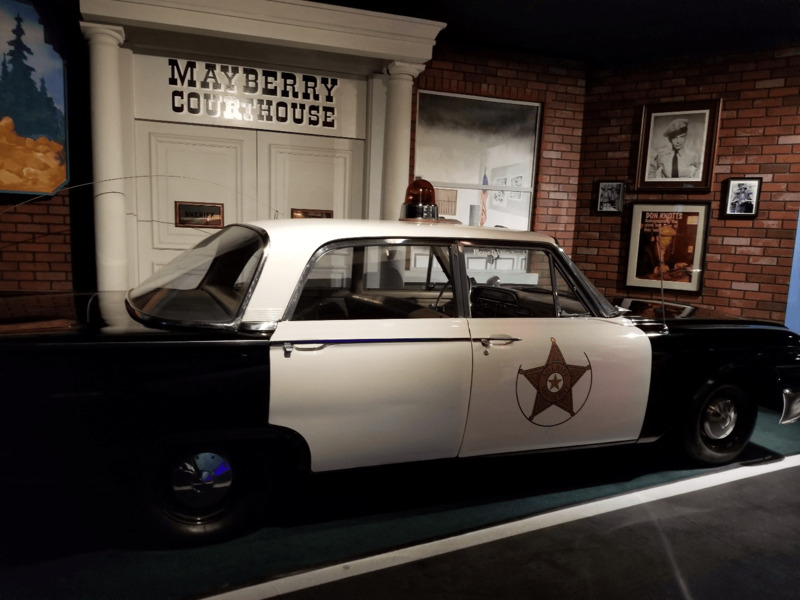 A tour through the Hollywood Star Cars Museum is a trip through some of the most famous movies and TV shows of the last 50 years. 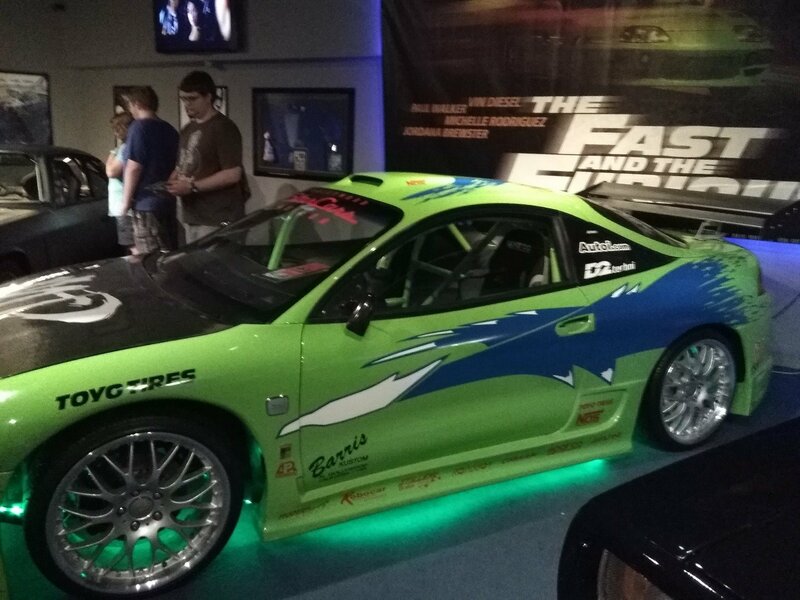 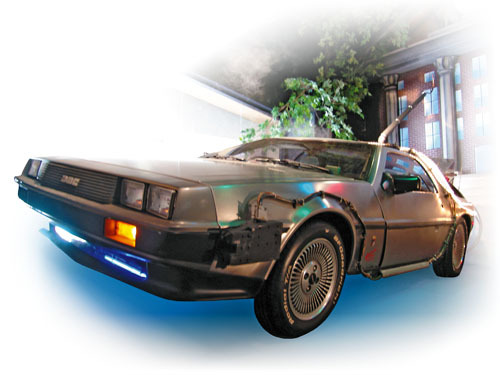 We feature over 40 of the best Hollywood movie & TV cars in recreated settings displayed with sound, lights, and action! 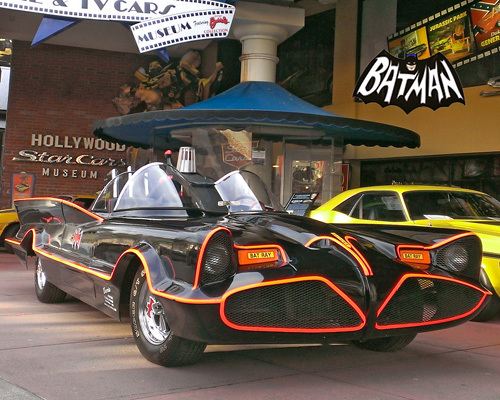 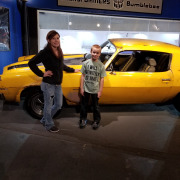 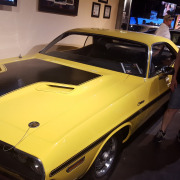 Many of the cars are the creations of George Barris, who has created more famous Hollywood movie & TV cars than anyone. 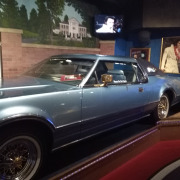 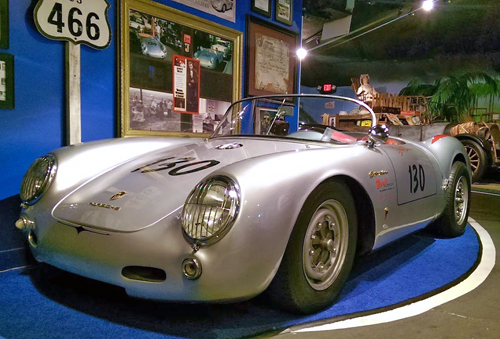 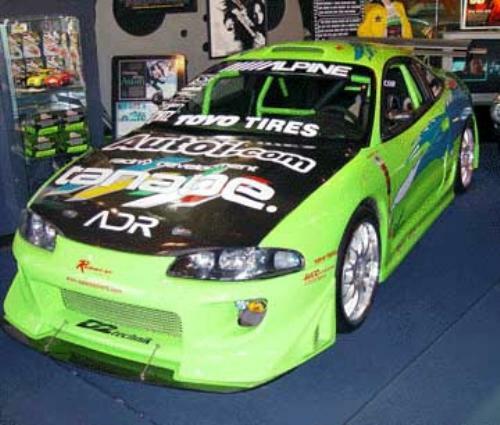 New cars are added nearly every year to keep the museum in step with the current Hollywood entertainment industry. 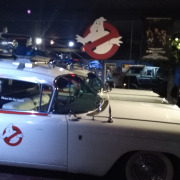 Popular cars are from such blockbuster hit movies such as The Ghostbusters' Ecto-1, The Munsters' Drag-u-la, General Lee from The Dukes of Hazzard, the Beverly Hillbillies' Jalopy, and two Batmobiles - from Batman TV Show and Batman Returns. 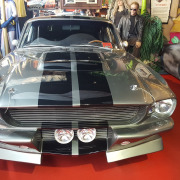 Other cars featured are "Eleanor" from Gone in 60 Seconds, The Fast and the Furious, Back to the Future's DeLorean time machine, Days of Thunder Mello Yello race car, the Beach Boys' 1955 Thunderbird, Sir Paul McCartney's Cadillac, and many more. 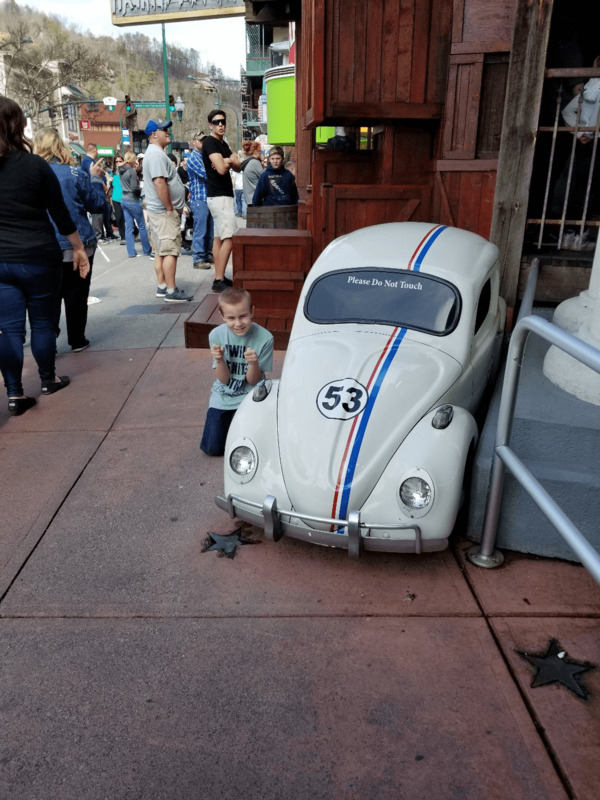 Can I take a picture in a car? 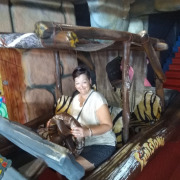 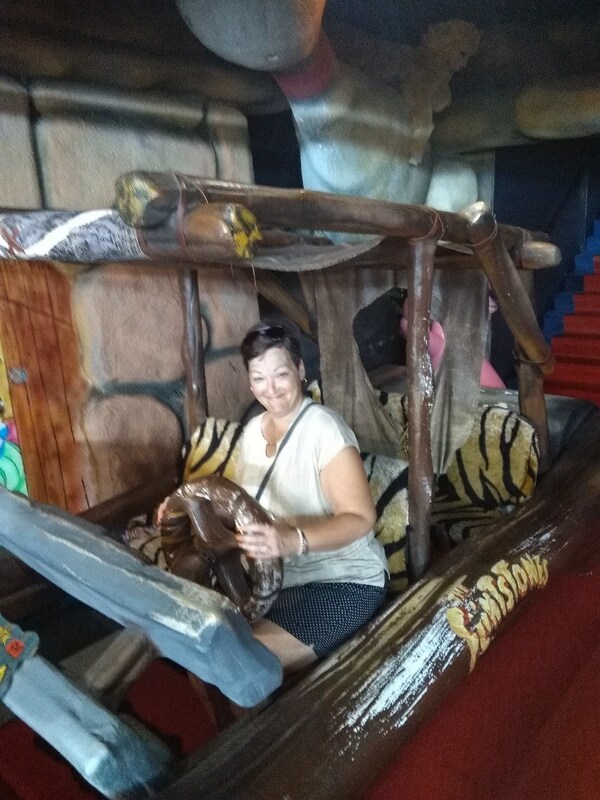 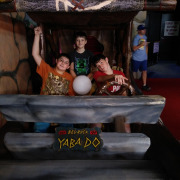 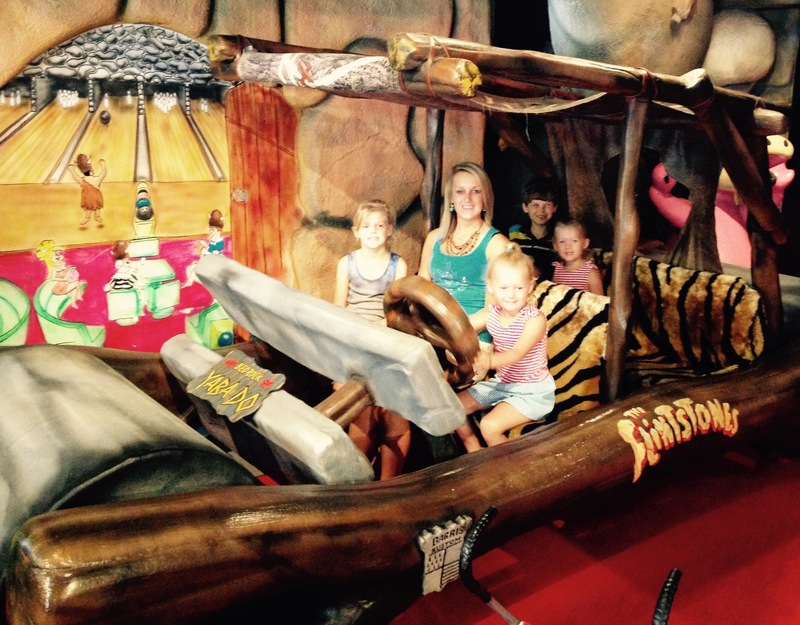 Guests are able to have their picture taken in most of our cars. 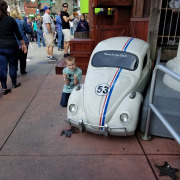 However, some of our available cars are off limits for pictures and entry. 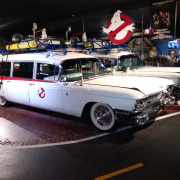 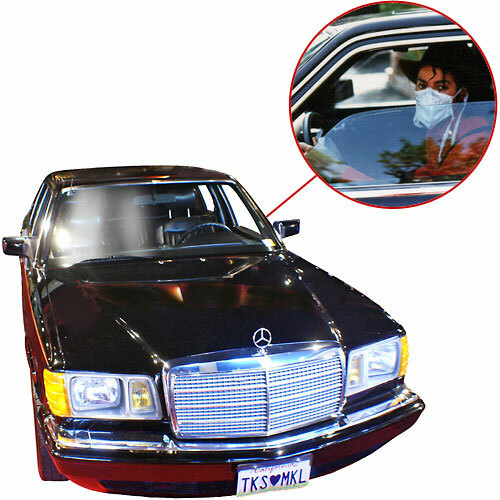 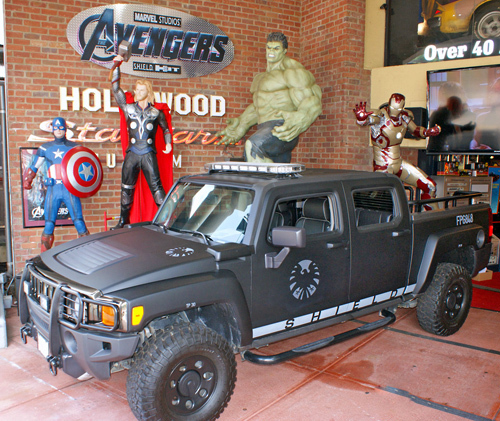 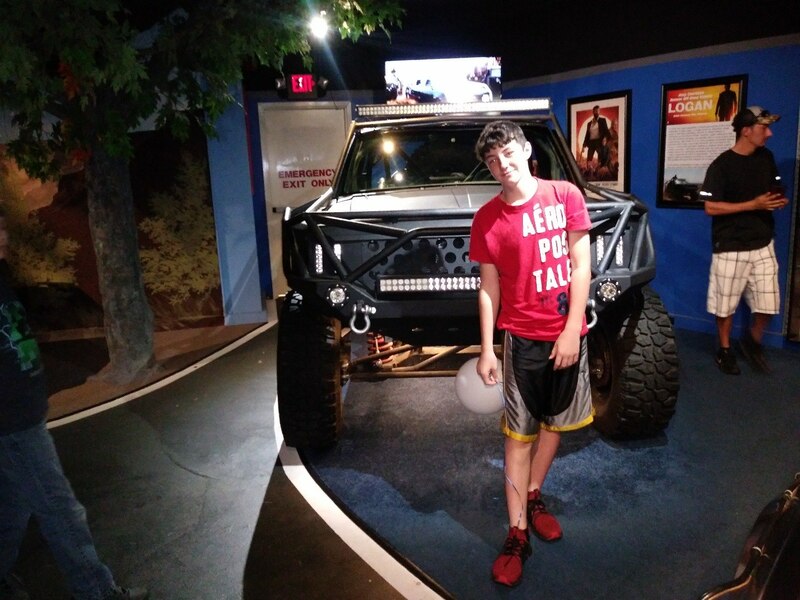 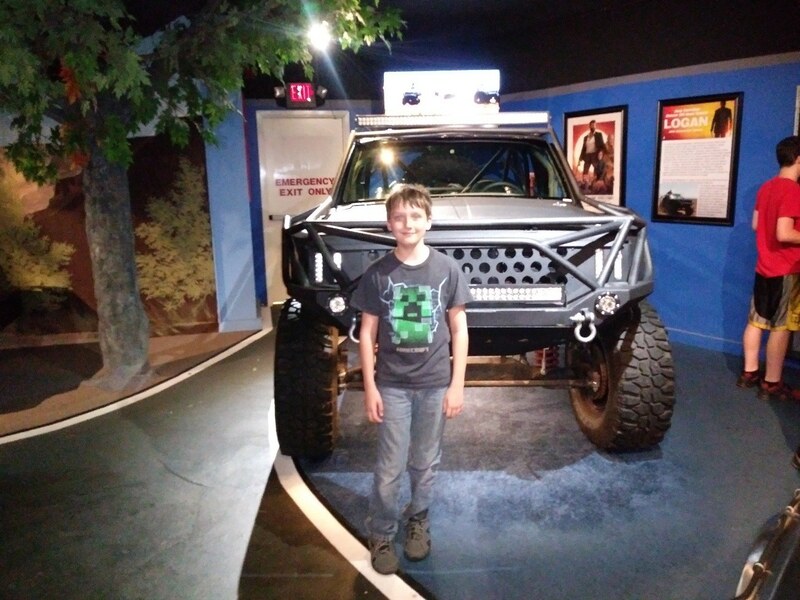 Visitors can come to the Hollywood Star Cars Museum from 9:00 AM to 9:00 PM daily. 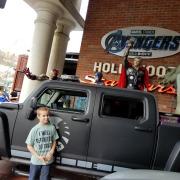 We are located at 914 Parkway, Gatlinburg, TN 37738.